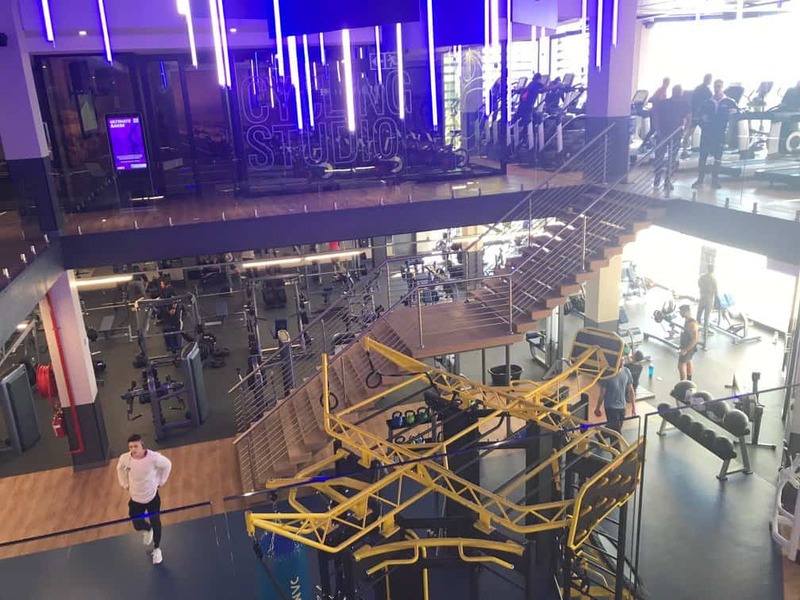 I had the opportunity of attending the opening of this fitness center and also had a lengthy chat with Manny Rivera, founder, and CEO of Planet Fitness shed more light on what is unfolding at Planet Fitness. 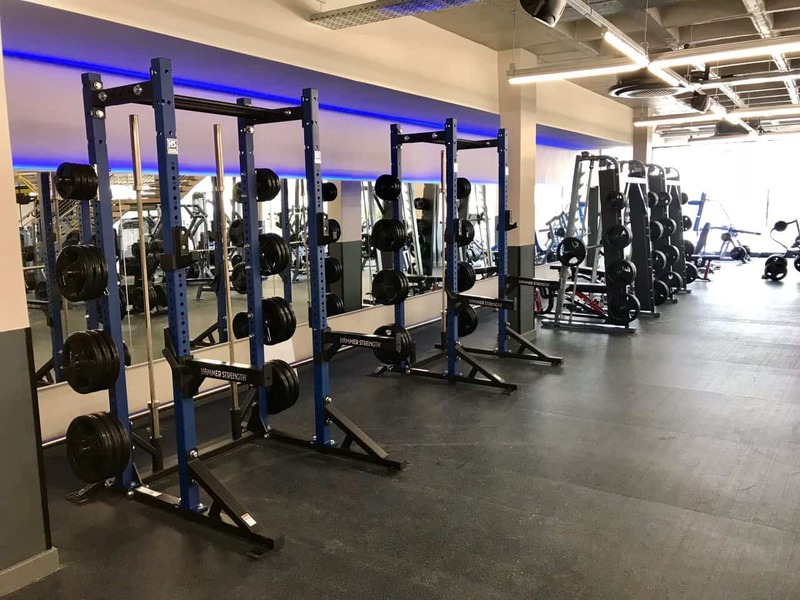 As part of our new expansion strategy, our existing and new members can look forward to top-class new gym equipment and facilities, fitted with the best machines, and engineered with the latest technology. The Morningside club is the first of our ‘new look’ club range which will be our main growth area. What will set apart the signature clubs from the ordinary clubs is not just the fresh and invigorating ice blue lighting, but also the special focus on high tech training equipment and facilities,” Manny explained. What is interesting about the signature clubs is that although the colour blue brings the picture of water to mind, these clubs are actually ‘dry’. This means that the new clubs do not and will not have swimming pools but will instead be centred around innovation and technology. 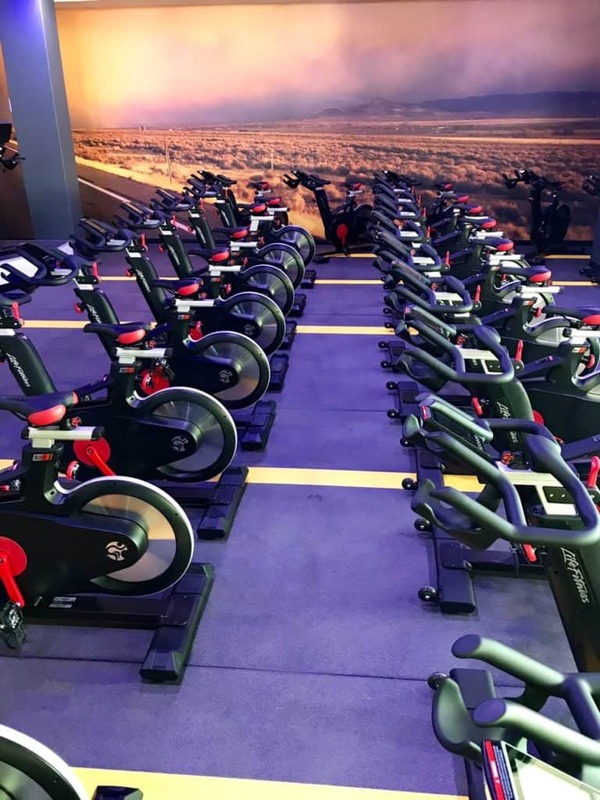 The MyRide indoor cycling studio is one of those innovations. 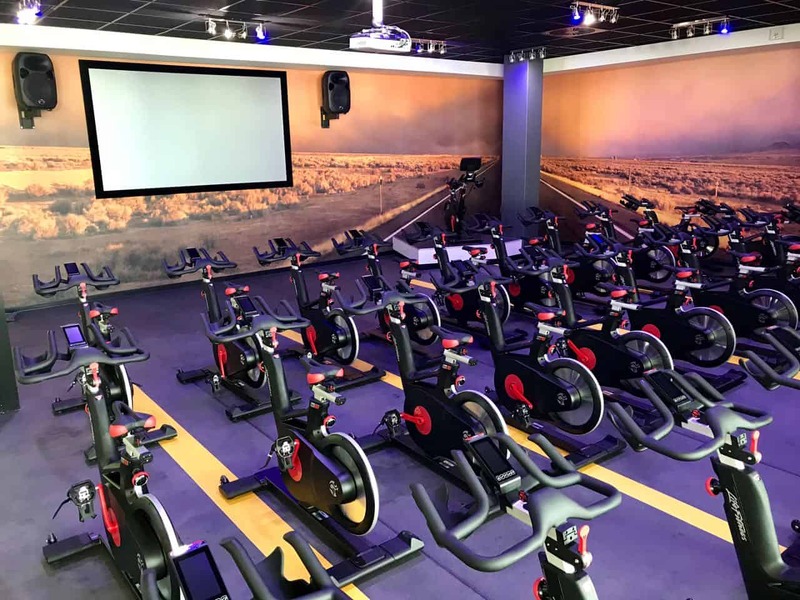 MyRide studio offers cyclists a connected cycling experience by allowing them to select a virtual cycle tour and experience the tour in virtual reality. The cycling/spinning studio also allows the participants to challenge each other within the class. The realistic cycling simulation studio experience creates an on-road cycling experience through different terrains, using a video projector. The studio is an experience that gives those trying to reach their fitness goals a more fun and engaging workout. Another feature worth noting in the new gym is the change rooms, where the shower cubicles have been substantially increased in size. 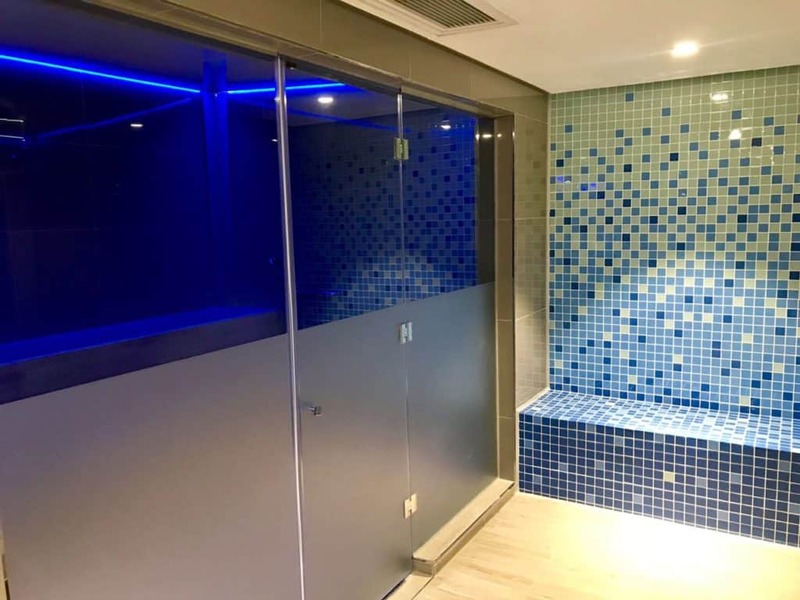 This feature is as a result of research that was carried out amongst club users who wanted more room to manoeuvre when showering. 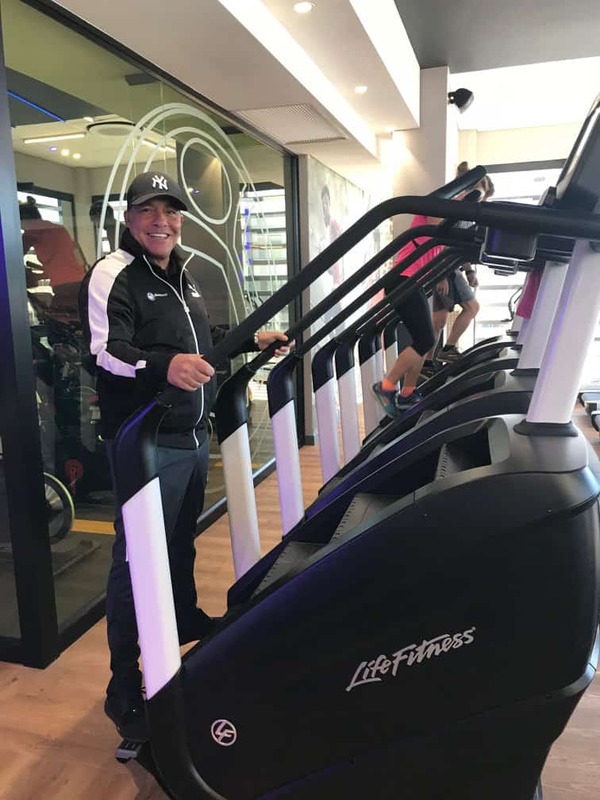 All the equipment in all Planet Fitness clubs are by Life Fitness, a top US brand – and Planet Fitness happens to be the first in South Africa to be using the equipment exclusively. Also included in the new Planet Fitness optimum training experience is the Life Fitness Hammer Strength, which is a first in Planet Fitness clubs. Hammer Strength is the world’s No. 1 brand of plate-loaded equipment and is designed to move with the body’s natural path of motion. Hammer Strength was the first to explore the ergonomic advantages of independent converging and diverging arcs of motion. Over and above all the top-notch equipment, members can expect challenging and unique classes, such as Zumba™, X training; Planet Fitness’s very own Brazilian Booty Blast and loads more. “We always strive to bring our members the best and most innovative, top quality equipment and classes to help them achieve their fitness goals. 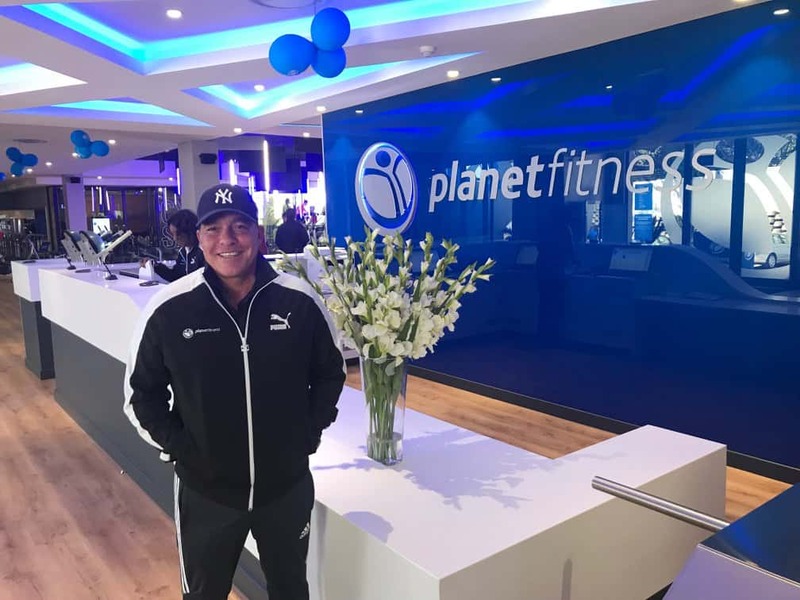 We are excited to open our doors and offer Sandton residents top-class new gym equipment and facilities. But what is even more exciting is the prospect of expanding into the African market,” Manny announced.